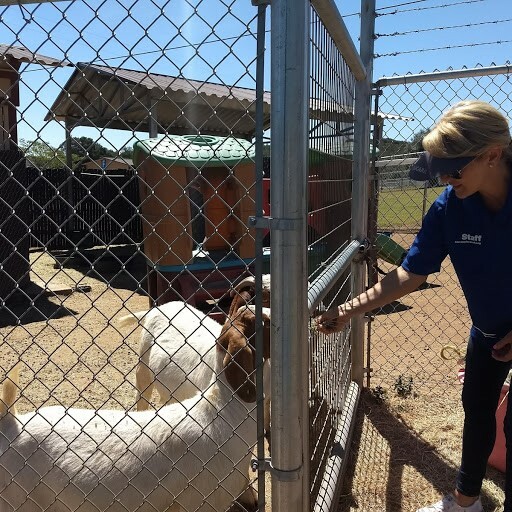 Rancho Bernardo Sunrise Rotary is all about helping those in need, and that doesn't always mean people. 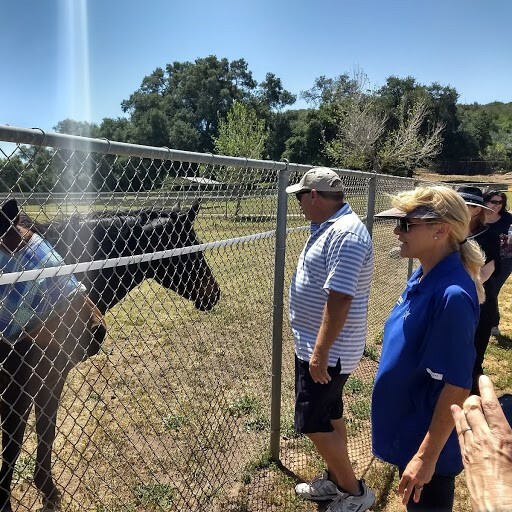 That's why we recently went for a tour of the Toby Wells Blue Apple Ranch. Their mission is to inspire responsibility and compassion by connecting people and animals. 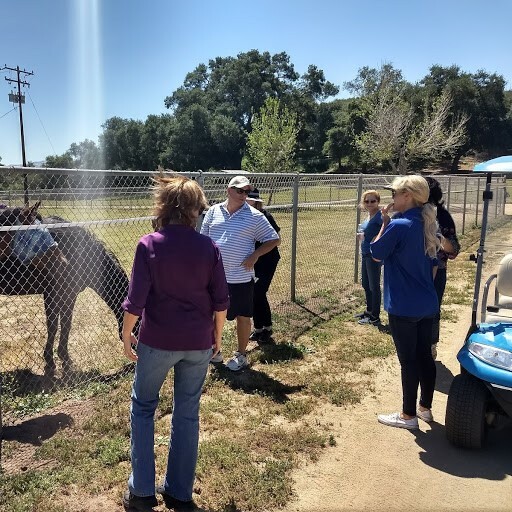 Through innovative programs that encourage young people to be mindful and kind while also providing at-risk horses a second lease on life, Toby Wells Blue Apple Ranch strives to encourage humanity while strengthening the bond between people and animals. This is just one of the many humanitarian projects the RB Sunrise Rotary club is involved with on an ongoing basis. To learn more about the dozens of projects of various types that our Rotary Club gets into, visit us at www.rbsunrise.org or join us for breakfast next Tuesday, 7am, at the Rancho Bernardo Country Club on Greens East Road in San Diego. 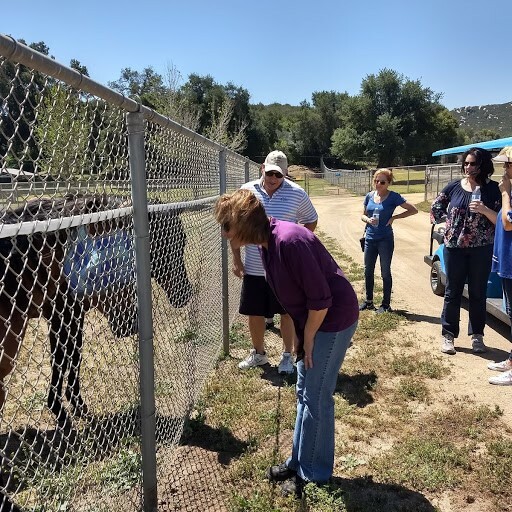 To learn more about Blue Apple Ranch, visit them online at blueappleranch.org to connect with Adrienne. Her dad started the place, and she can help you find a way to volunteer there in a way to suit you.